H&O Plastics are pleased to announce that we have added a new plastic bucket to our extensive container range. The latest addition is a large – 25 litre – see-through plastic container that makes handling and storing a whole range of products easier and safer. Made from the same extra-tough plastic as all of our other containers, this clear plastic bucket comes at the request of some of our oldest customers. Most of H&O Plastics’ containers are manufactured from opaque Polypropylene (PP), which is fine for many of our customers. 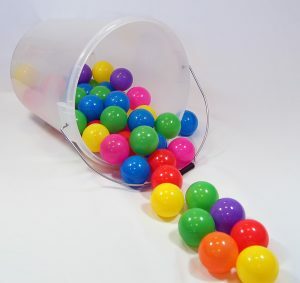 But for many tasks, it is easier and safer if operators can see the contents of a plastic bucket without having to open the lid. 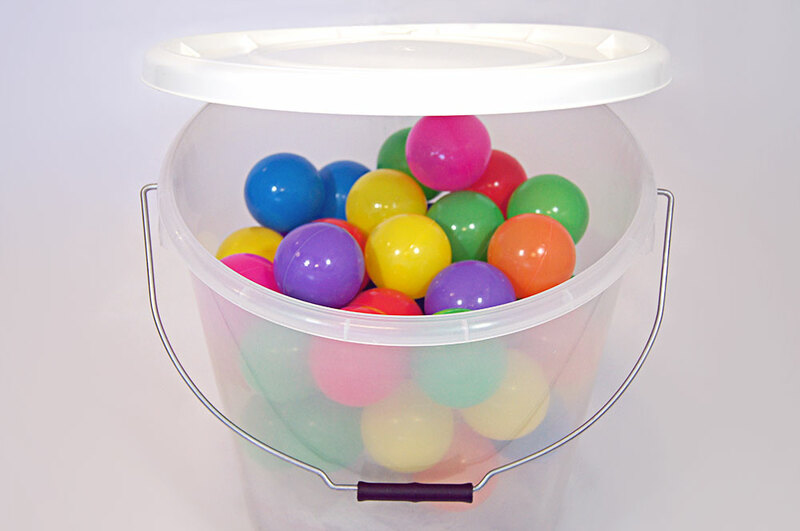 This large see-through plastic bucket will make life easier for all sorts of workers. 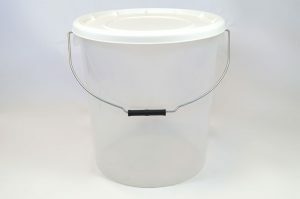 Stock managers, who need to keep an eye on product levels, will find it much easier to track liquid quantities with a clear plastic bucket. This is particularly important when working with liquids that are harmful or irritable. Any unnecessary exposure to these products should be avoided, the clear plastic container means that lids don’t have to be removed for lots of basic tasks like stock checking. From a food safety perspective, the containers are also useful. 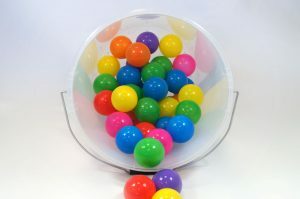 They aid cleanliness and hygiene because the clear plastic will highlight spots of dirt and other problem areas on the side and edges of the container. These areas could go unnoticed on an opaque plastic container. In more domestic environments, the containers make useful storage compartments. They’re stackable, so will fit neatly in the cellar or the loft. And because the snap shut lid creates a strong seal, they’re good for storing sensitive items in damp environments like wet cellars. And, of course, you can see what’s in the container without having to root through mountains of unwanted tat to find the old Christmas decorations. The H&O Plastics standard is very important to us. This new 25 litre container, like all products manufactured by H&O Plastics, is manufactured using higher than normal quantities of Polypropylene. This means that our containers are heavier than the market standard, with chunkier bases and thicker plastic walls so that they are less resistant to bending and much longer lasting. The containers also come with a heavy duty metal handle that allows for safe and comfortable handling.